Everyone wants their dog to come when they call them and they want trained dogs to walk on a Leash. 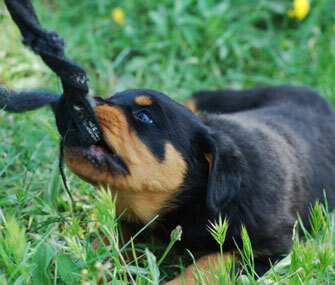 Most puppies, at first, resist walking on leash, they refuses to walk, pull back, throw themselves on the ground etc..
Training your puppy to walk on the lead is one of the most important things of your puppy training, and if you teach your dog to be happy on a lead it will be a useful lifelong skill. In this video you will learn one of the easiest ways to teach your puppy to walk on lead and also to teach a puppy to come when called.